With over 50 events and programs in a year, COGA continues to develop and build out programs that educate, engage and mobilize the employees of member companies. Key 2019 programs and events are described below. For more information or to register for a program, email info@coga.org. Hosted every November as the largest member gathering, COGA’s Annual Meeting reviews the industry’s previous year, while also conducting official business and making an industry call-to-action for the next year. COGA’s board is elected each year during this meeting. These quarterly members only luncheons emphasize deliberate networking and feature industry leaders and experts discussing a variety of topics. The objective of the program is to give the industry workforce relevant and timely education, data and messaging to promote effective engagement with communities and individual networks. COGA's Energy Advocate program will help you stay up to date on key issues and empower you with the information you need, including how to find your legislator, bill tracking, talking points, and factsheets. You will learn how to effectively communicate with your elected officials, how to testify in a committee hearing or public meeting, how to navigate local government processes, and much more. Mardi Gras Ball aligns the values we all share – supporting our communities through a long tradition of giving back and ongoing contributions that have endured and strengthened the lives of our neighbors. 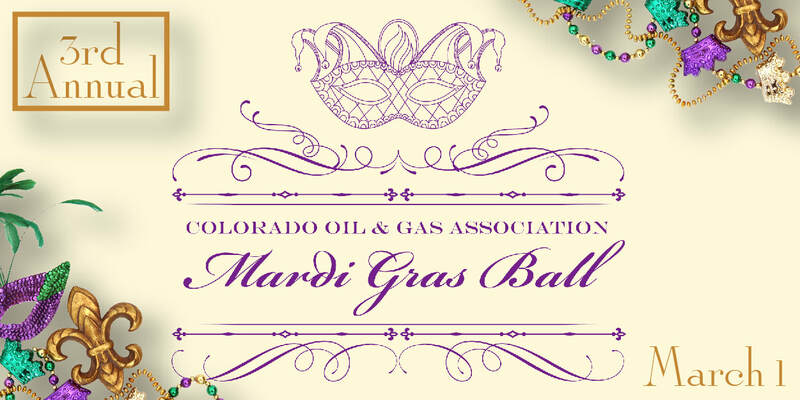 To ensure the next generation of Coloradans have the opportunity to thrive, the 2019 Mardi Gras Ball will benefit the Boys & Girls Clubs of Weld County. Colorado’s oil and natural gas industry has proudly invested millions of dollars and volunteered tens of thousands of hours toward non-profit causes and initiatives. The Community Impact Awards presented during the event honor those who have tirelessly made a positive impact across our state. 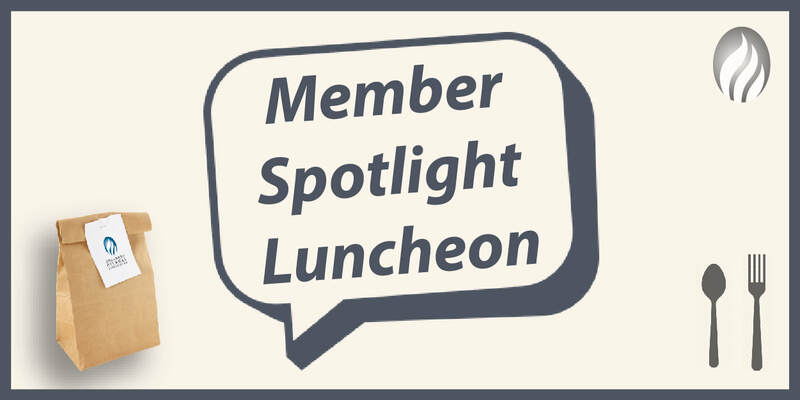 Member Spotlight Luncheons are a forum for member companies to submit a subject matter to present and then provide an educational presentation of their activities to an industry audience. They are free to COGA members, $10 for non-members, and include a boxed lunch. COGA hosts an annual half-day training for small operators each fall that is focused on providing skills for better community engagement, information on the state of the industry, and regulatory and compliance updates from state agencies. Tired of the same old team-building activities consisting of awkward icebreakers and trust falls? Hang out with your industry coworkers and gain some knowledge in a casual and fun environment. 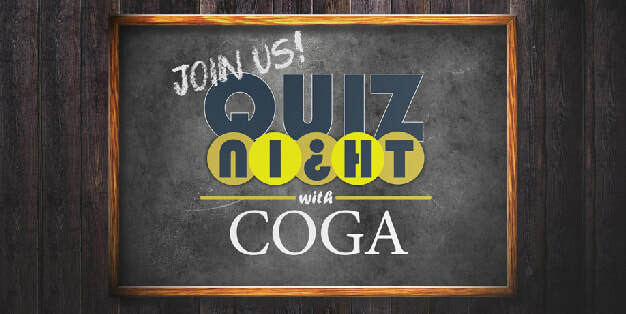 Quiz Night with COGA will test your industry expertise, from economics, current events, local and international facts, to history, acronyms, equipment, geology, chemistry—and so much more! Register your team of up to six COGA members, or just yourself and we’ll put together a team for you.